Are you the adventuresome, athletic type? Are you looking for something fun to do this weekend with a group of your friends? 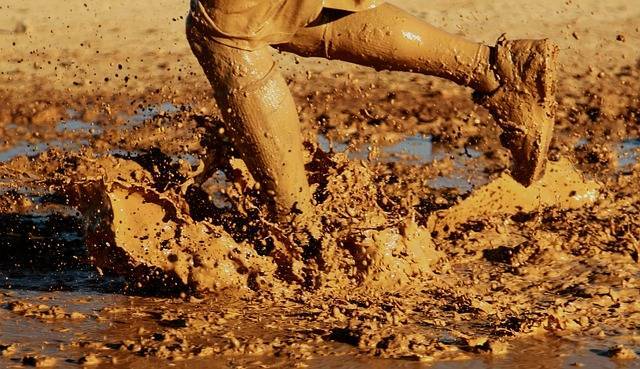 Well, come out to the Del Mar Mud Run at the Del Mar Fairgrounds this Saturday, November 13, 2010. This fun event features military style obstacles, plenty of mud and a fun-filled after party. There are tunnel crawls, mud pits, tire obstacles, cargo net crawls, jump walls and much more! Â You can also find more information and the latest details by following them on Facebook. Subscribe to our blog RSS.